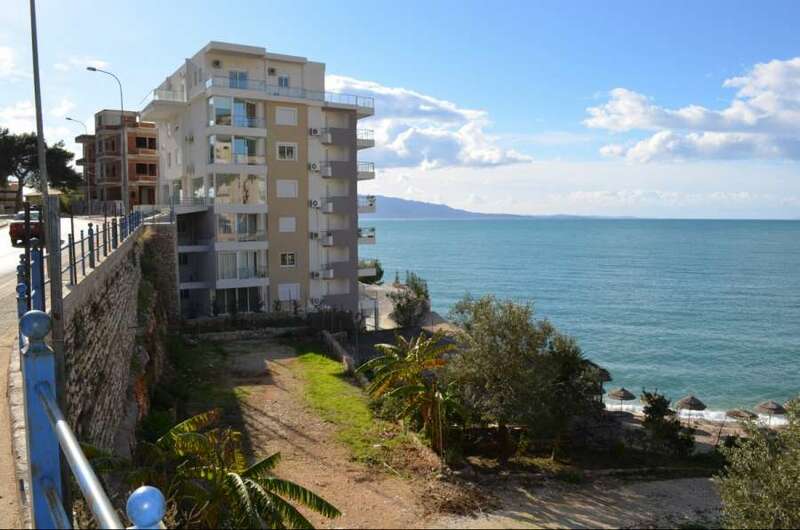 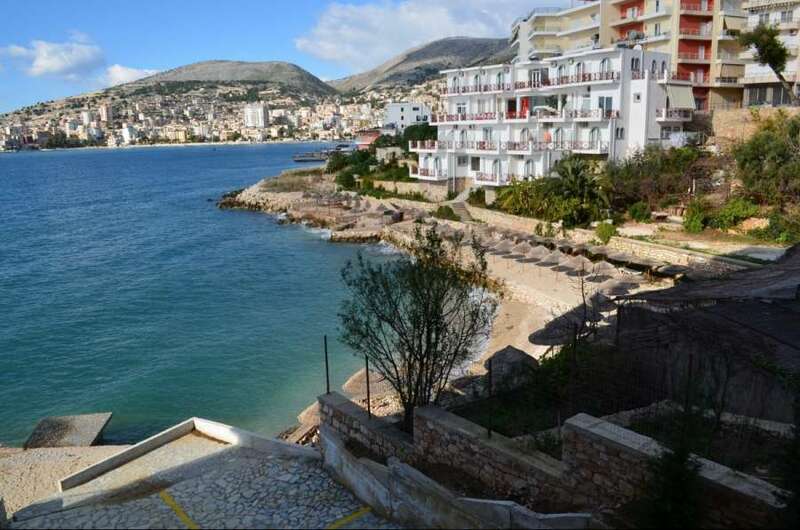 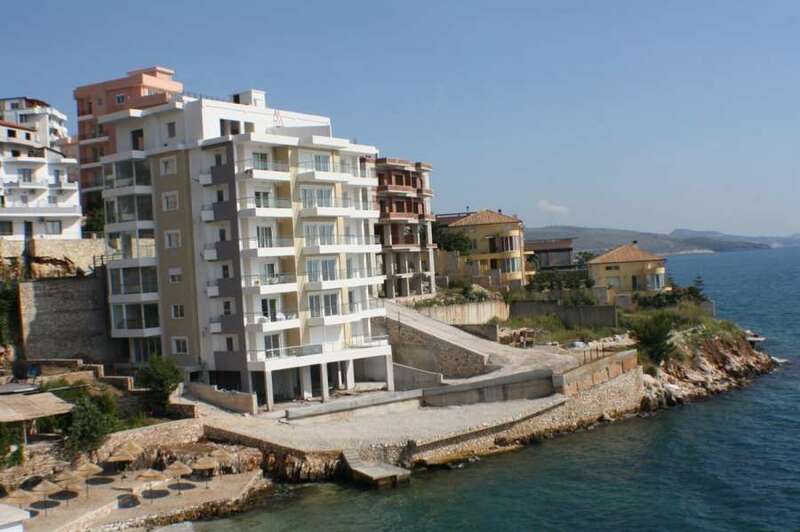 Albania Real Estate in Sarande. 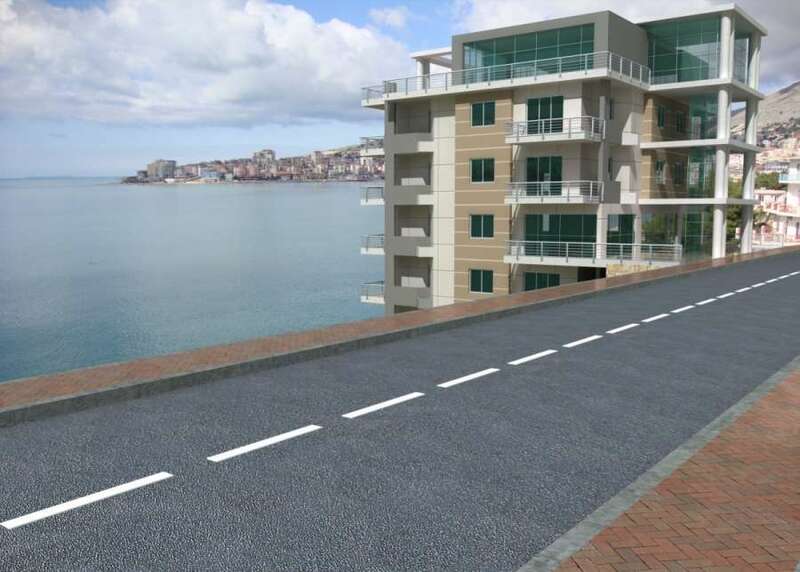 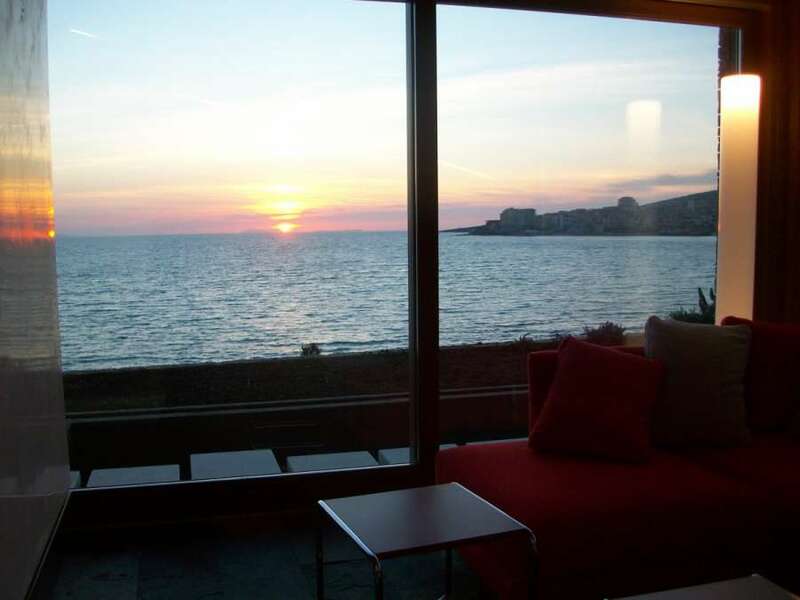 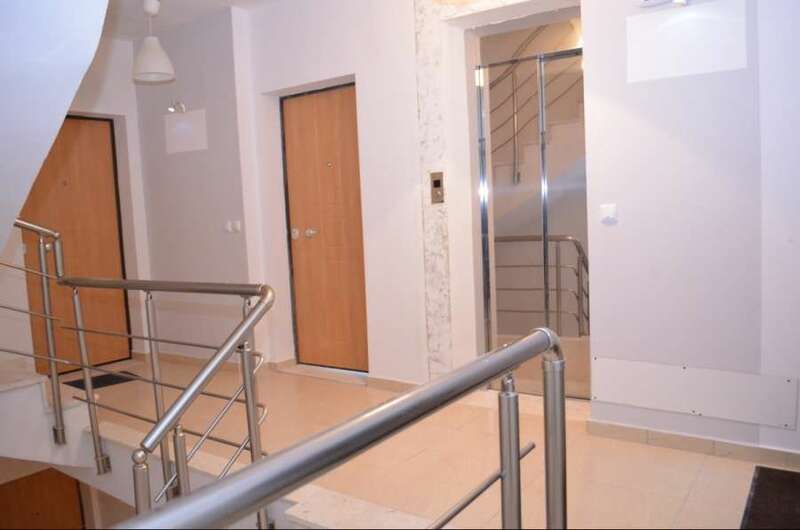 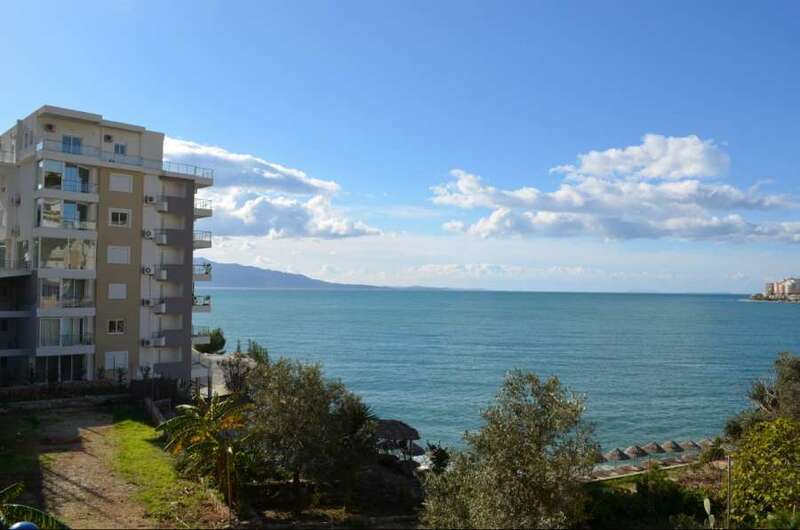 Apartments for Sale with beautiful seaview. 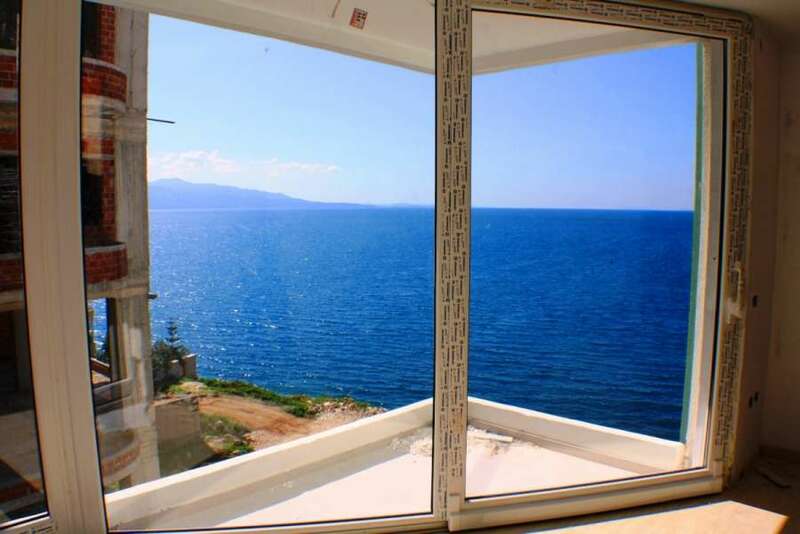 This is the best Albania property which offers the most amazing views over Saranda Bay and onto Corfu. 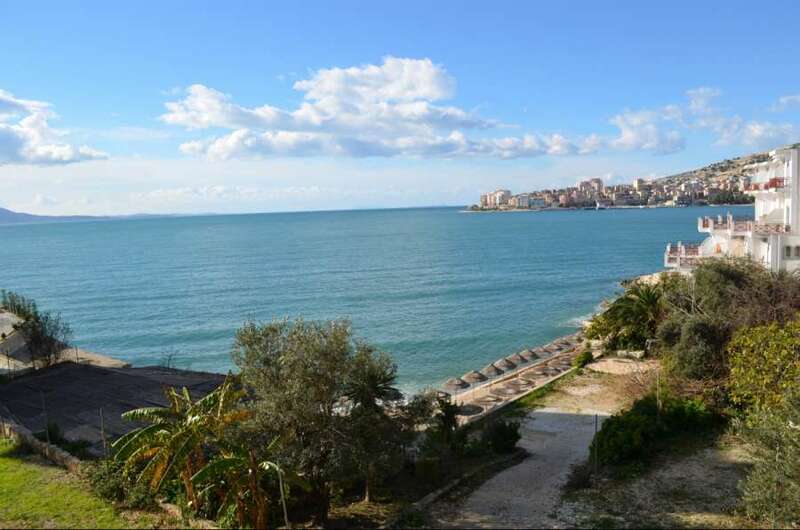 Do you want to own an apartment in a waterfront residence with private beach? 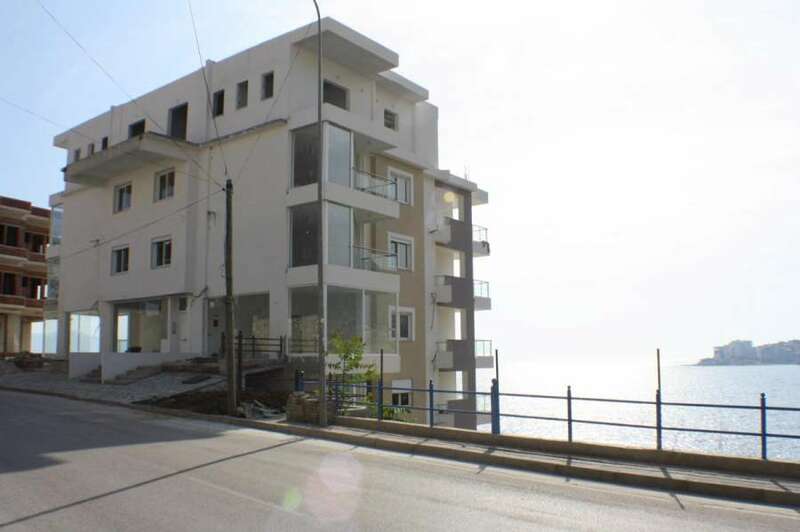 Only 2 apartments left out of 31 units in total! 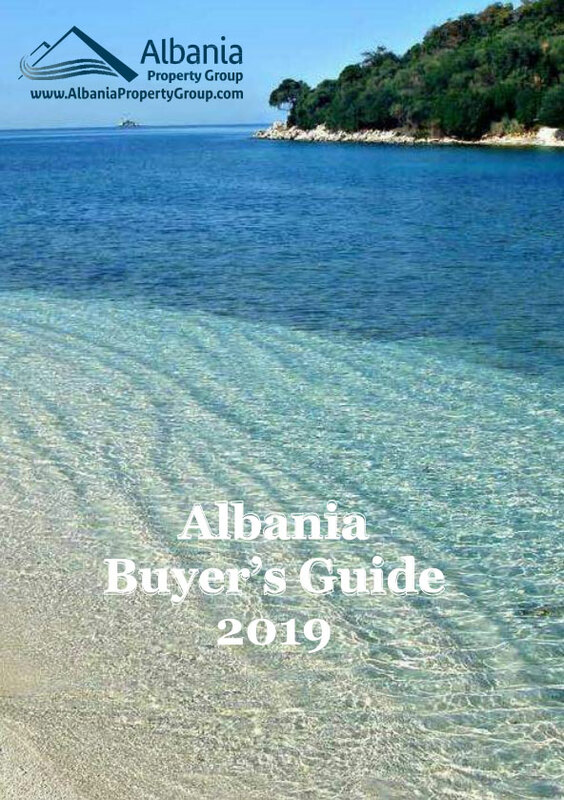 Albania Property Group has exclusive rights to sell this project and manage the residence afterwords. 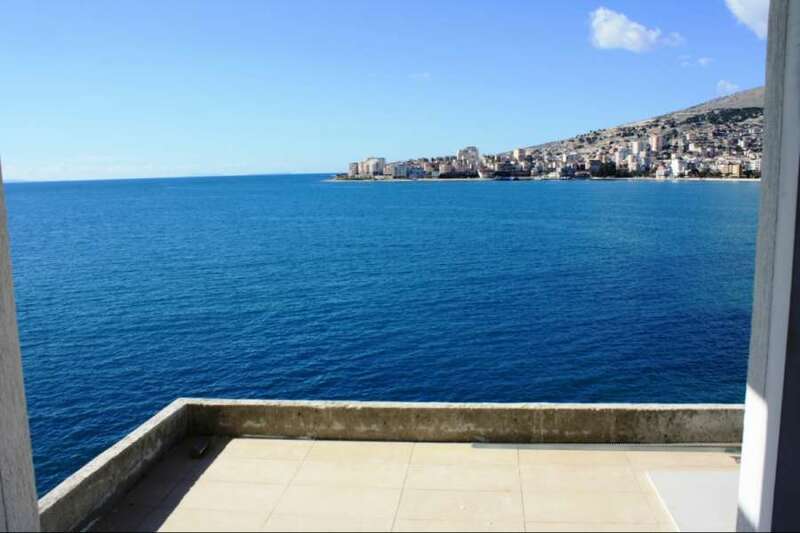 AZZURRA will offer a consistent capital growth, best rental yield among apartments in Sarande throughout the year and an exit strategy.